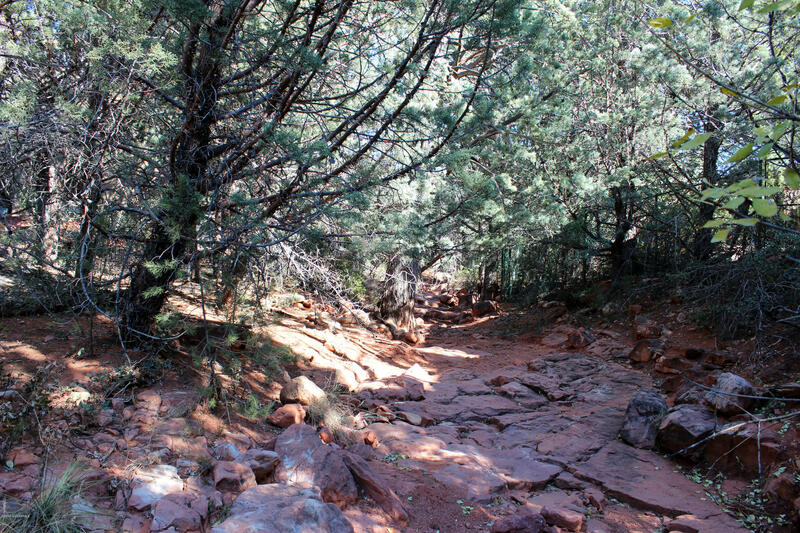 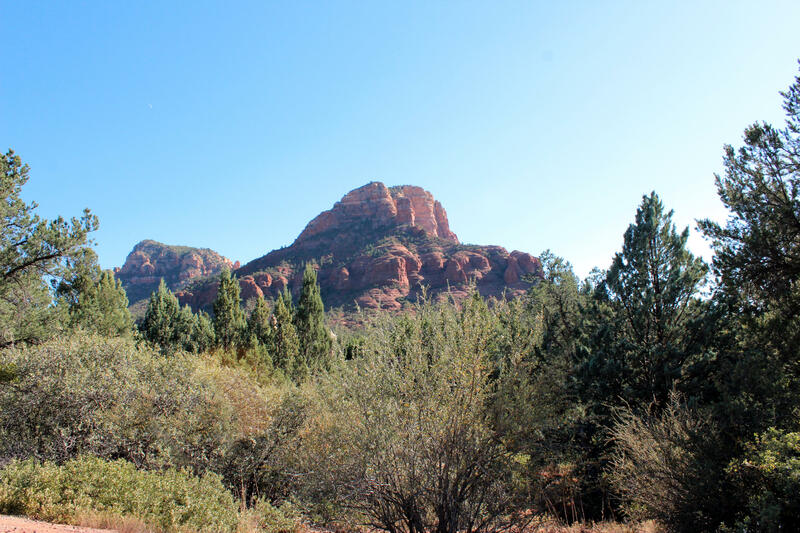 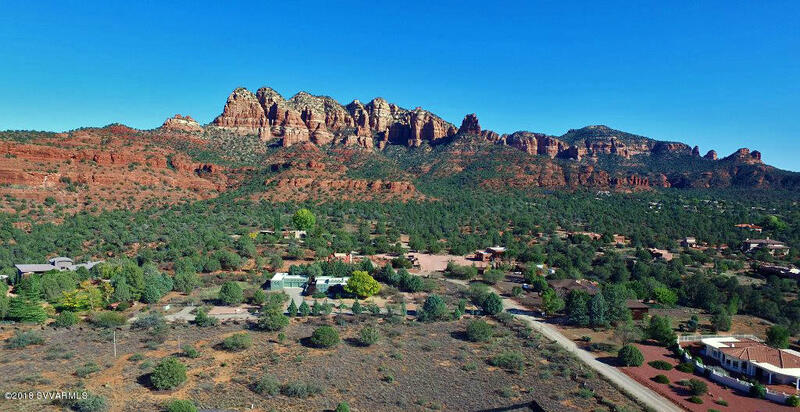 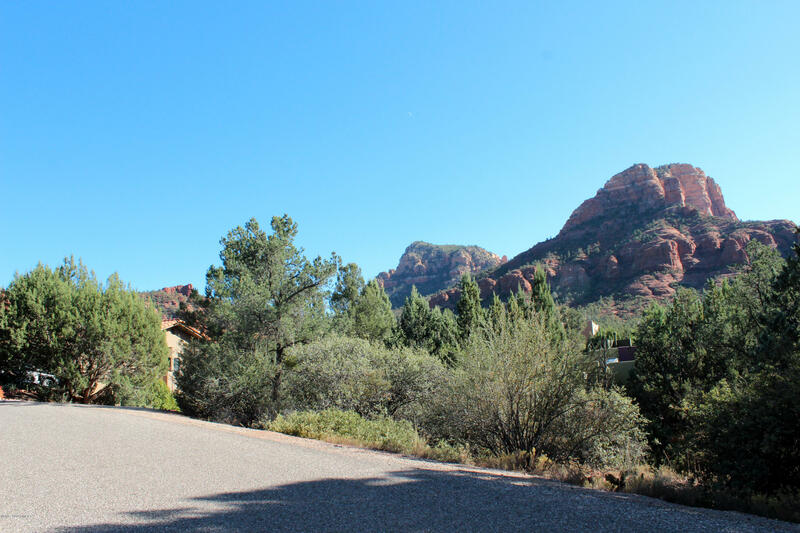 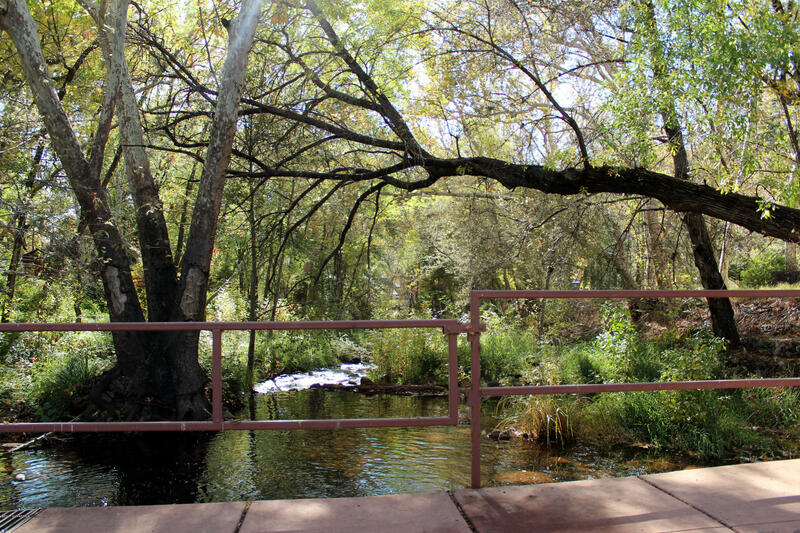 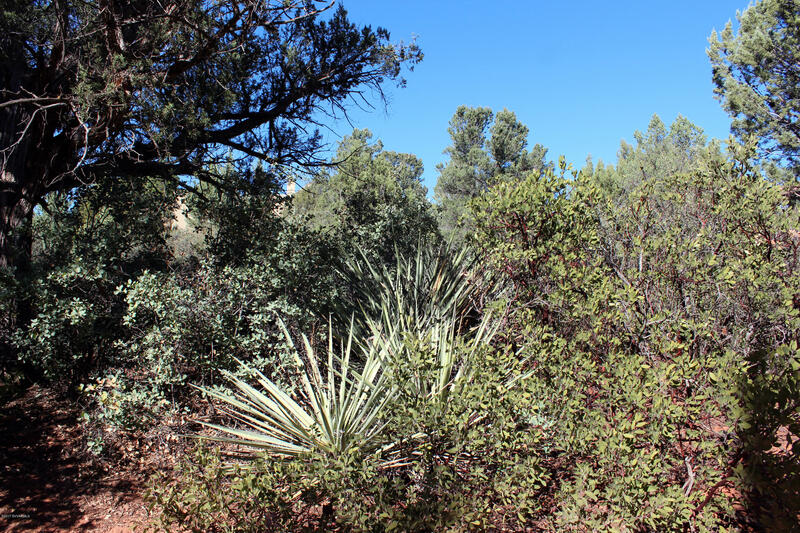 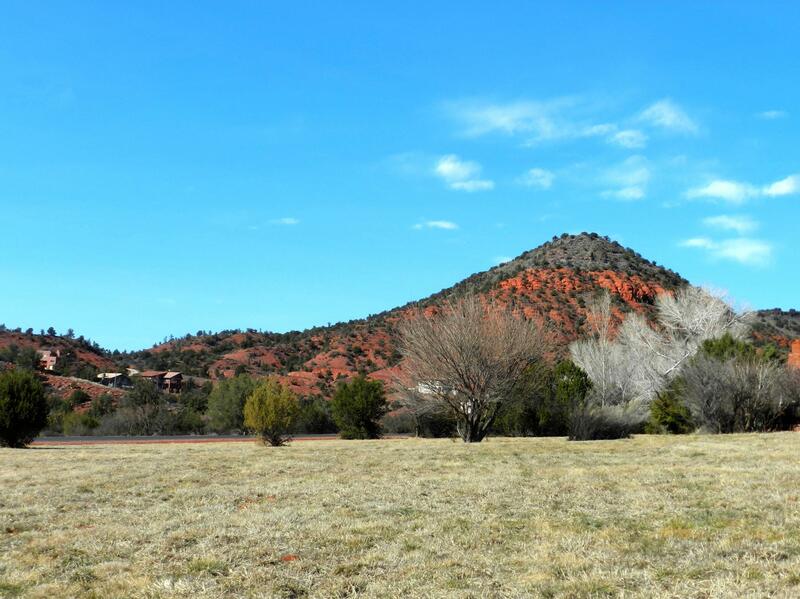 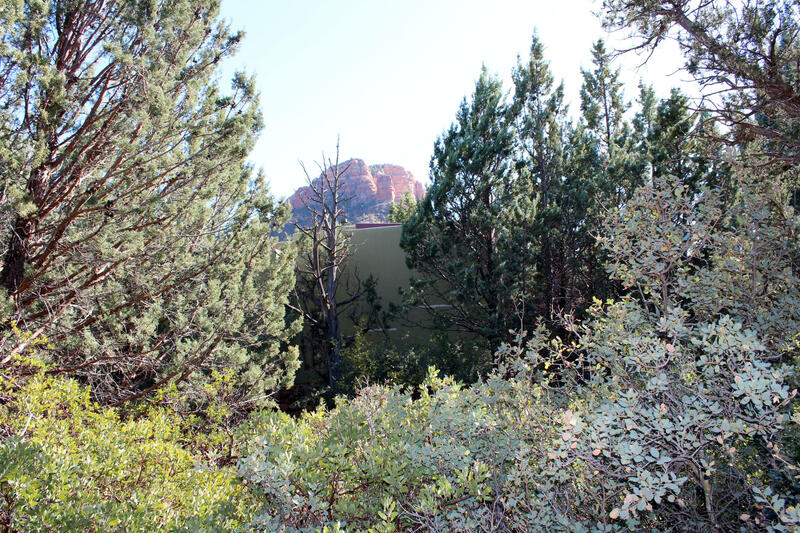 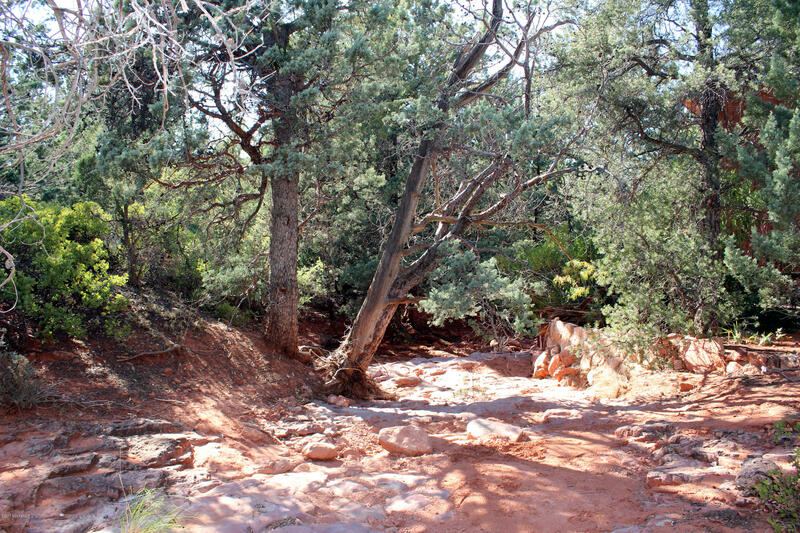 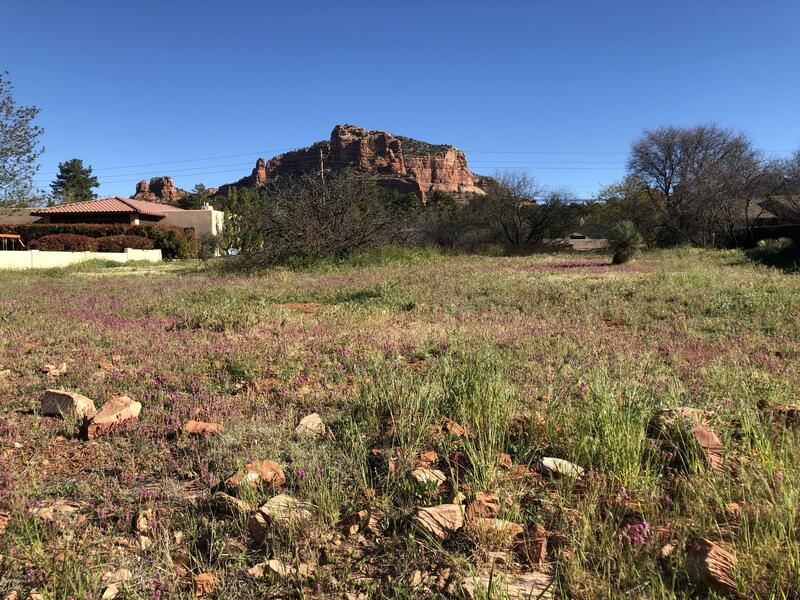 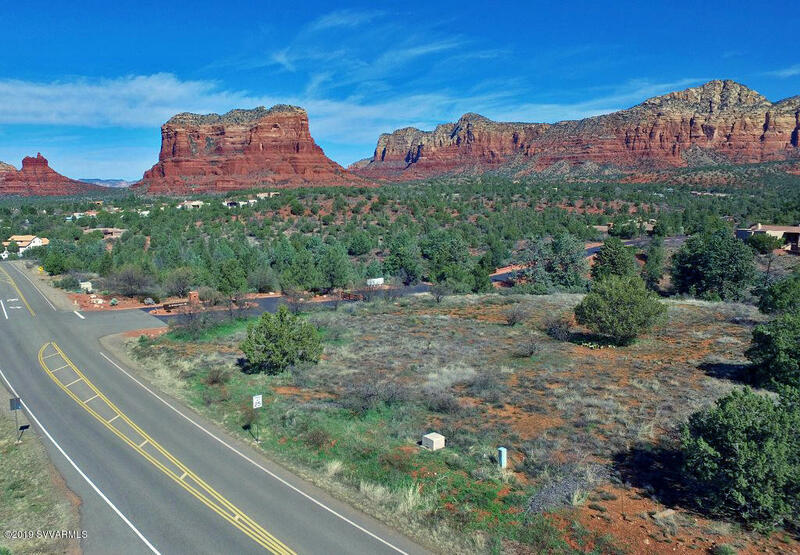 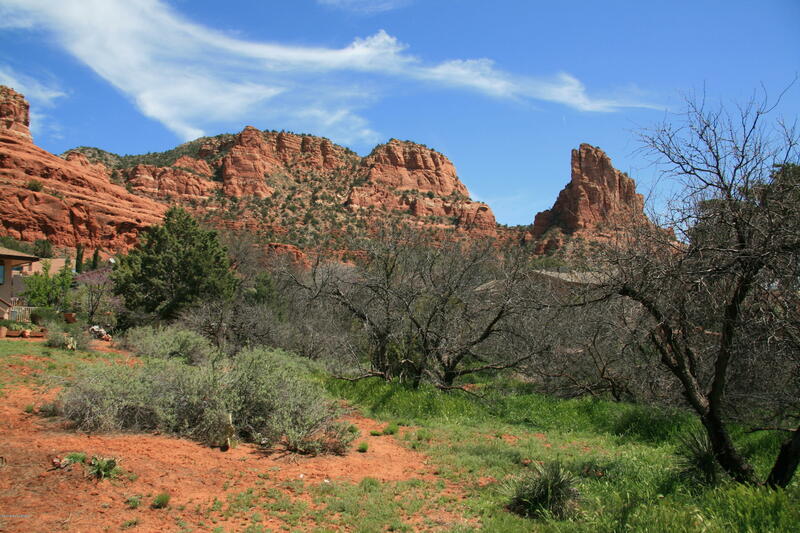 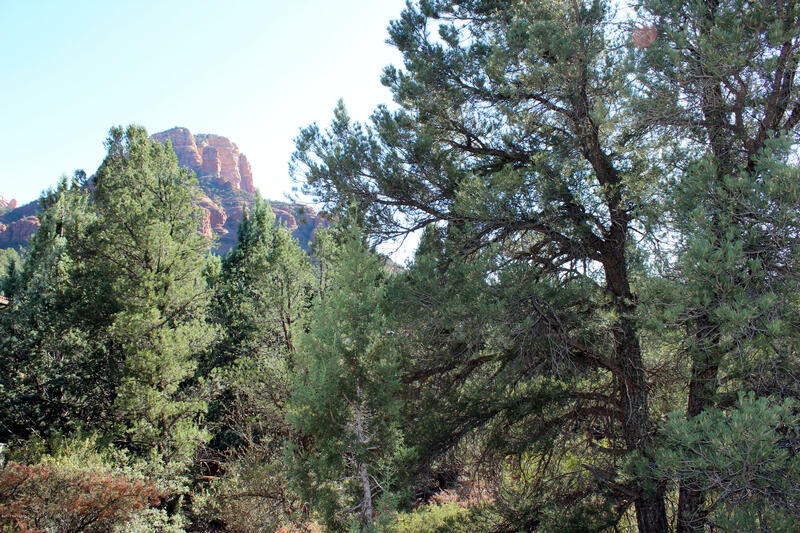 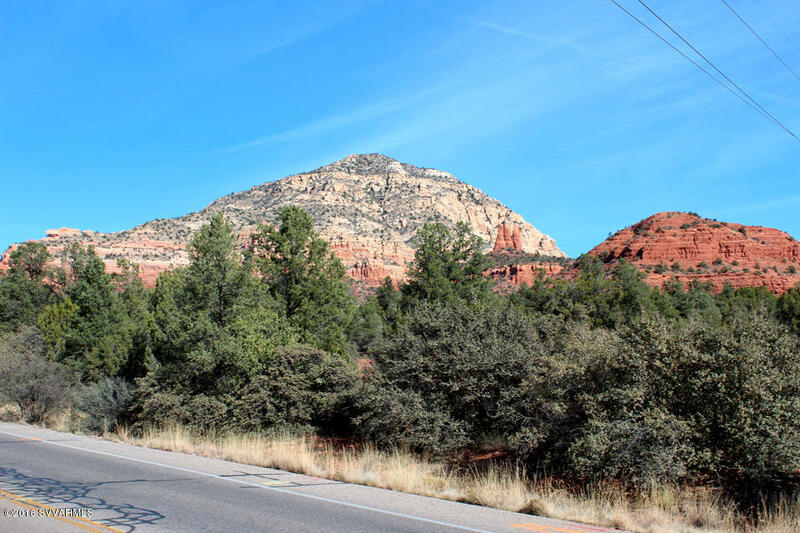 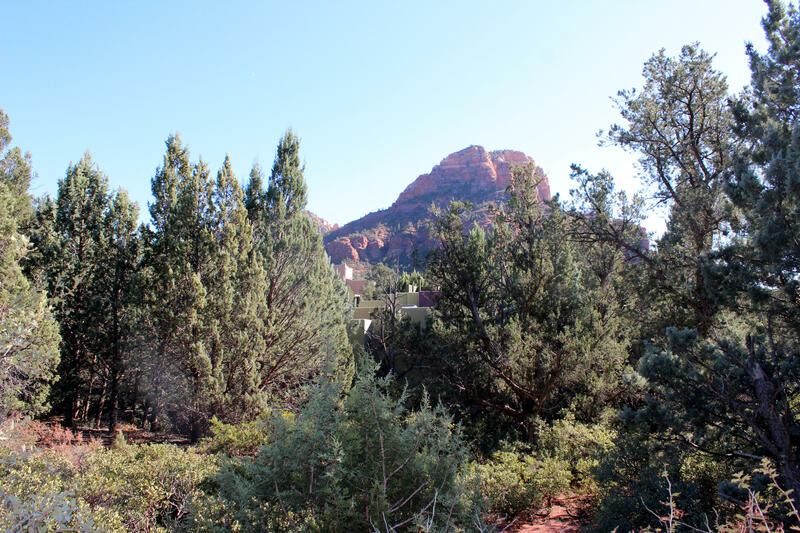 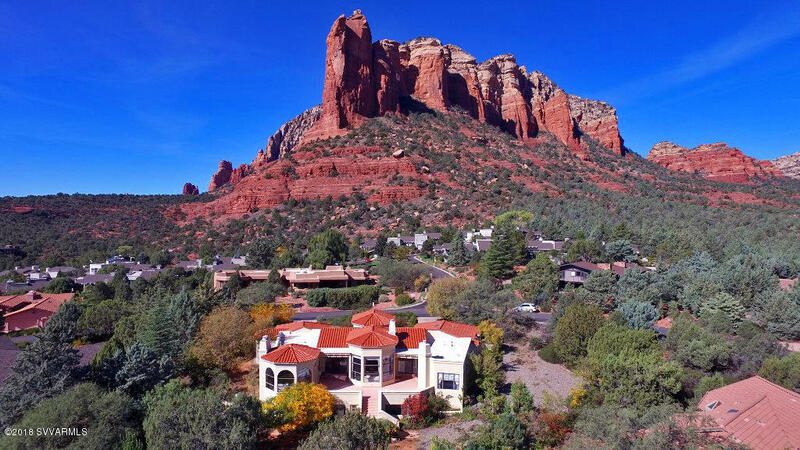 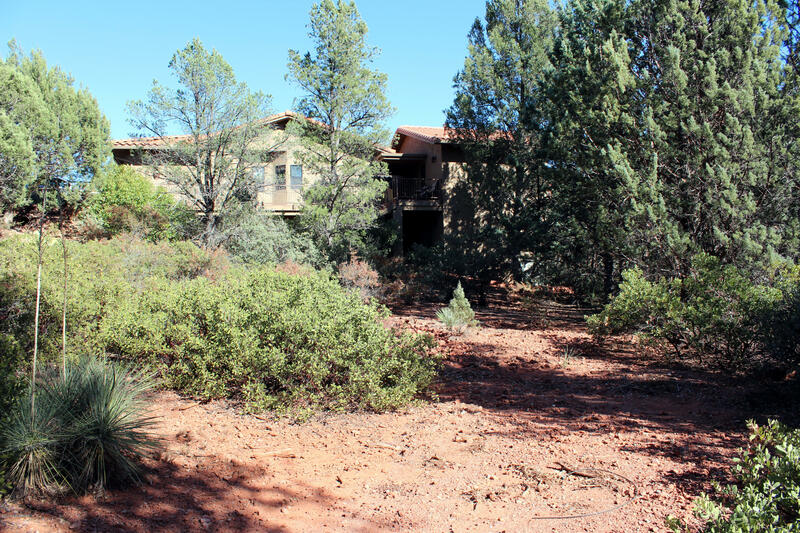 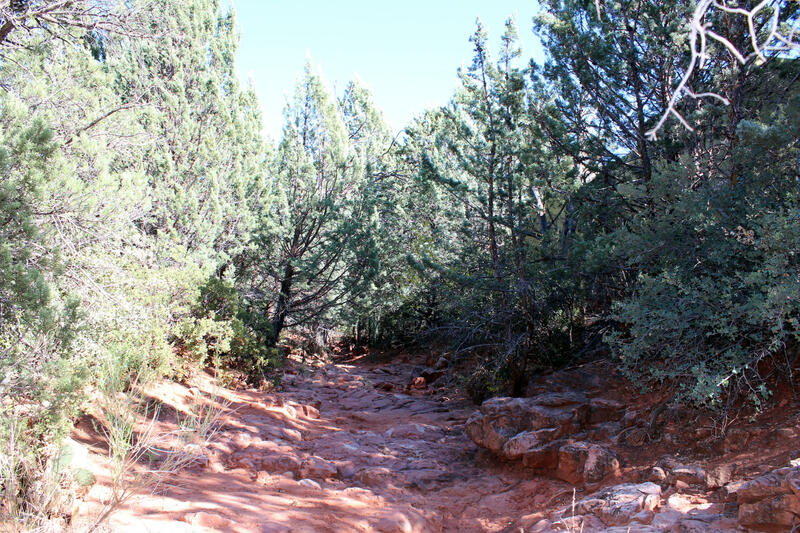 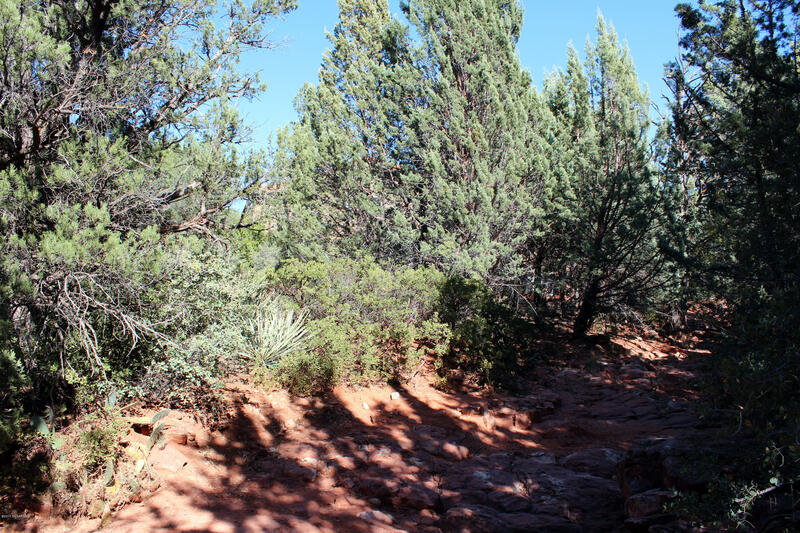 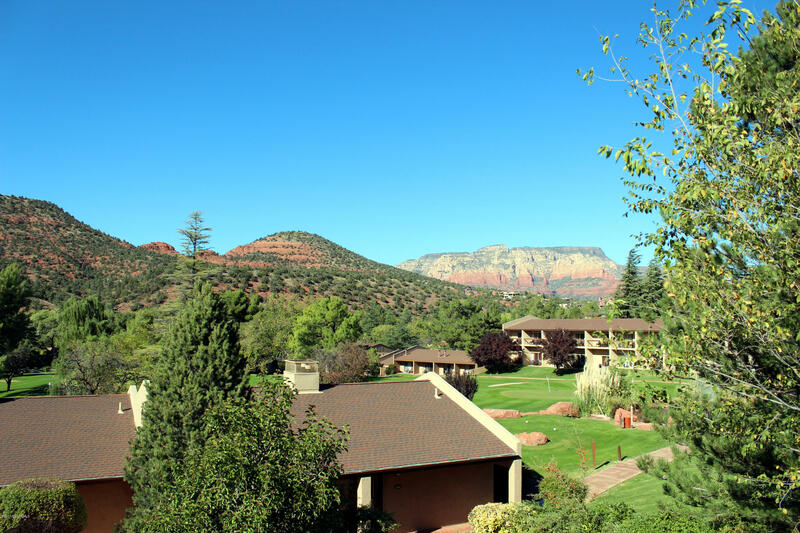 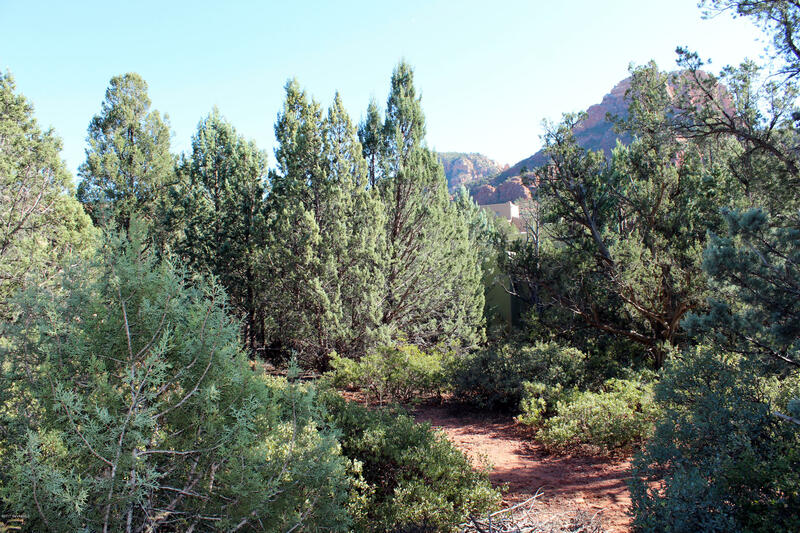 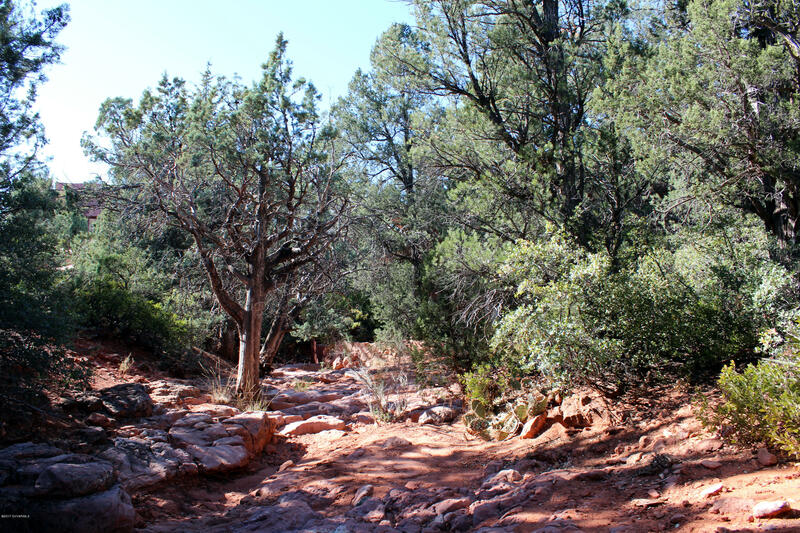 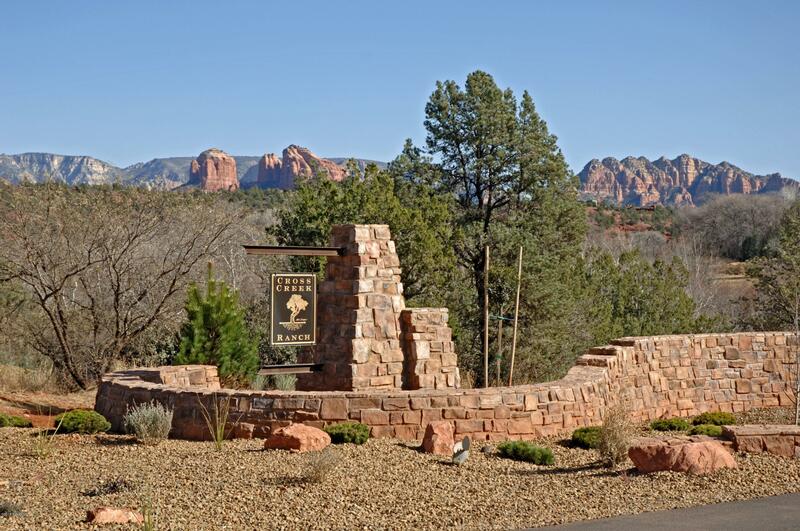 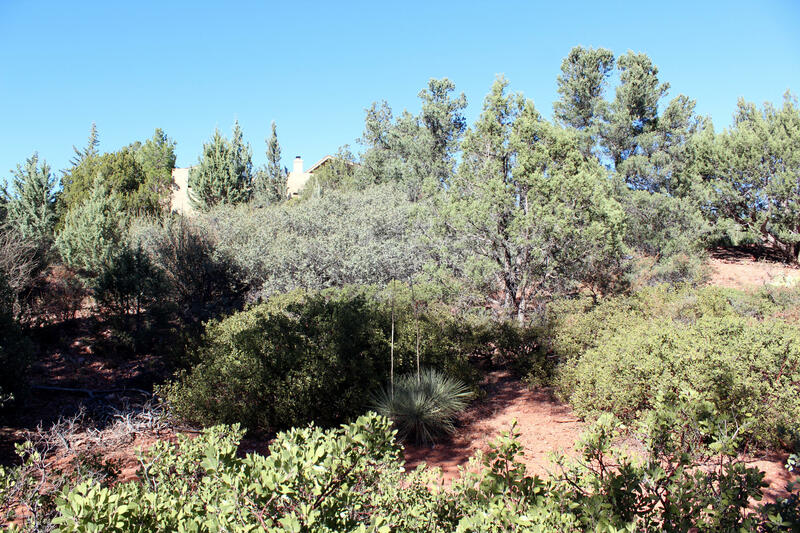 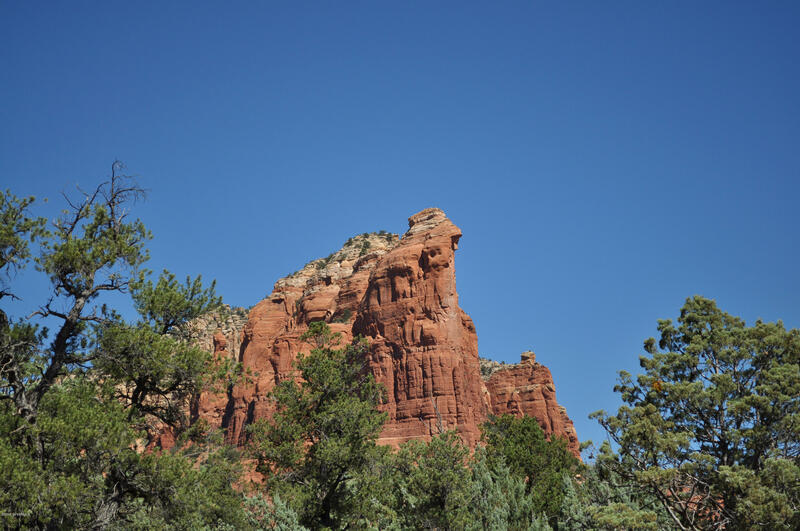 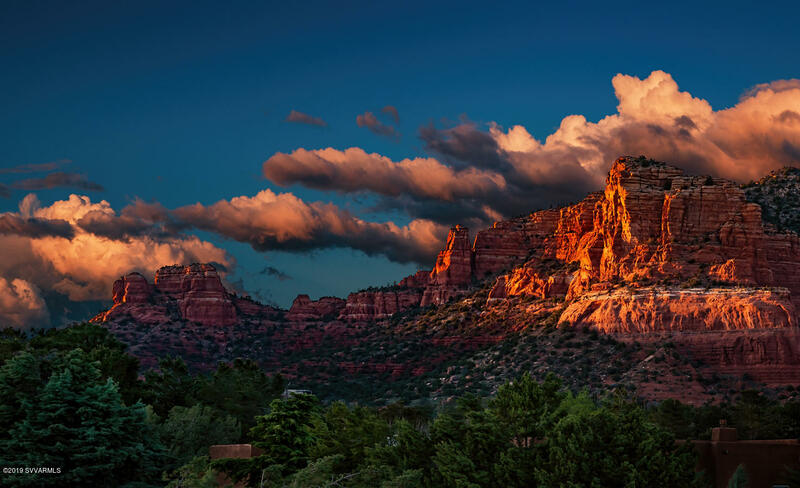 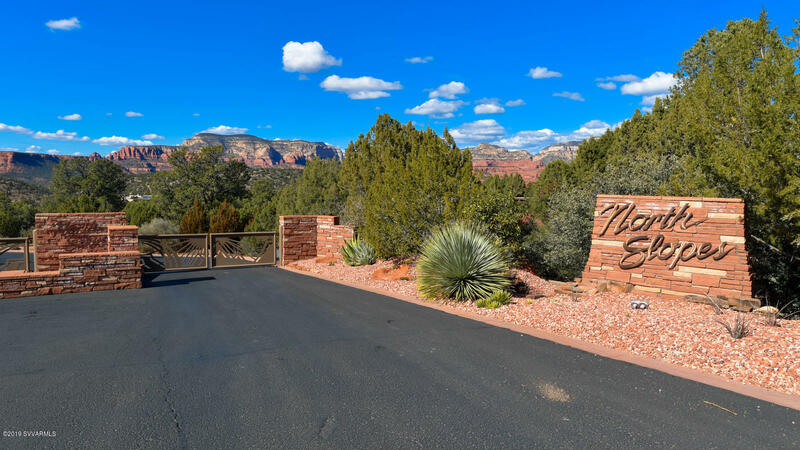 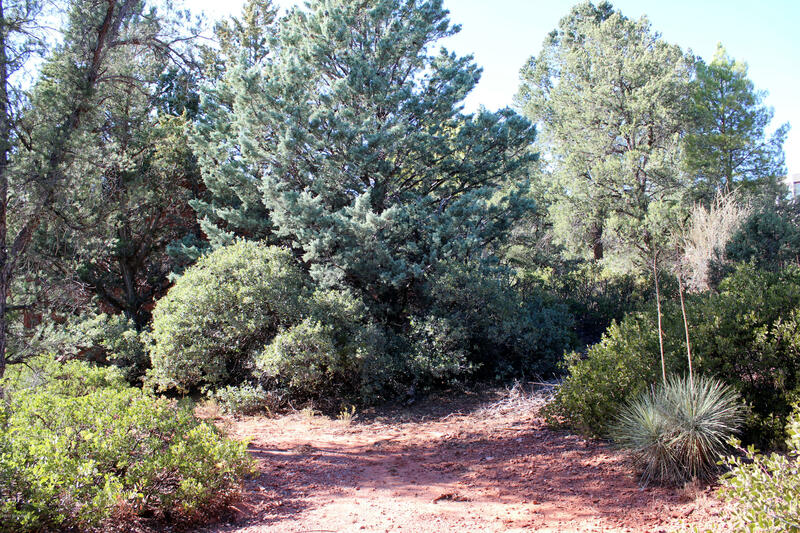 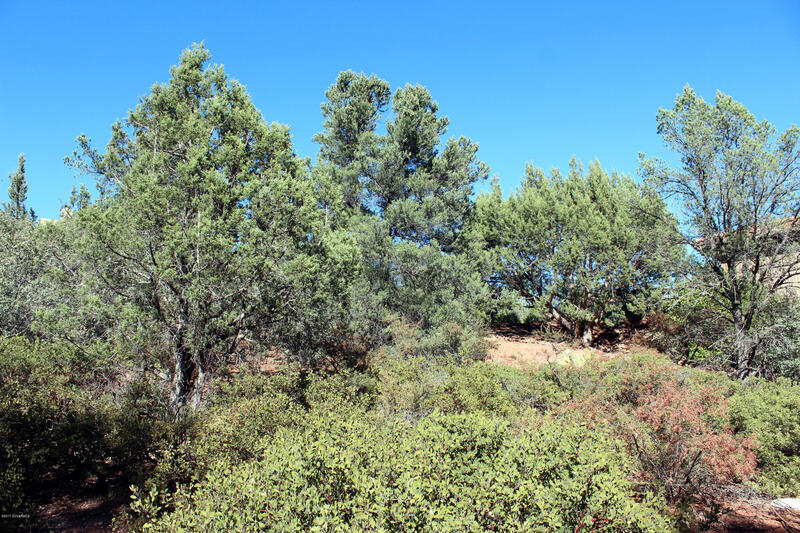 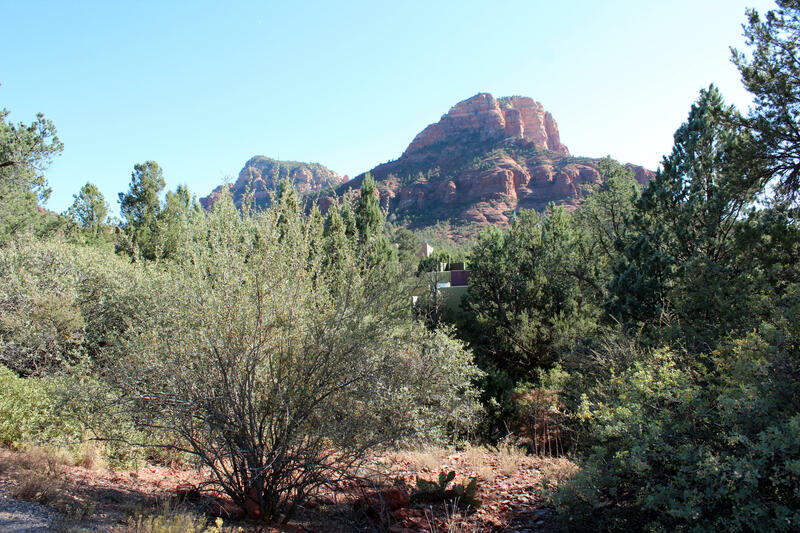 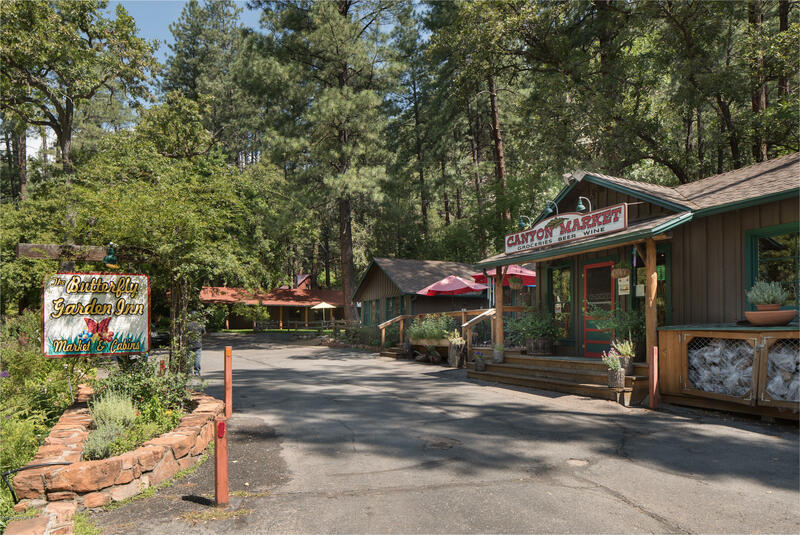 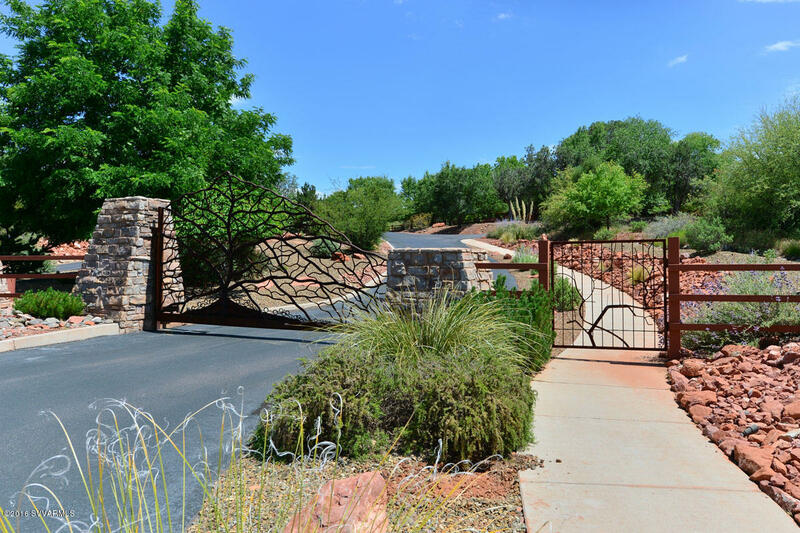 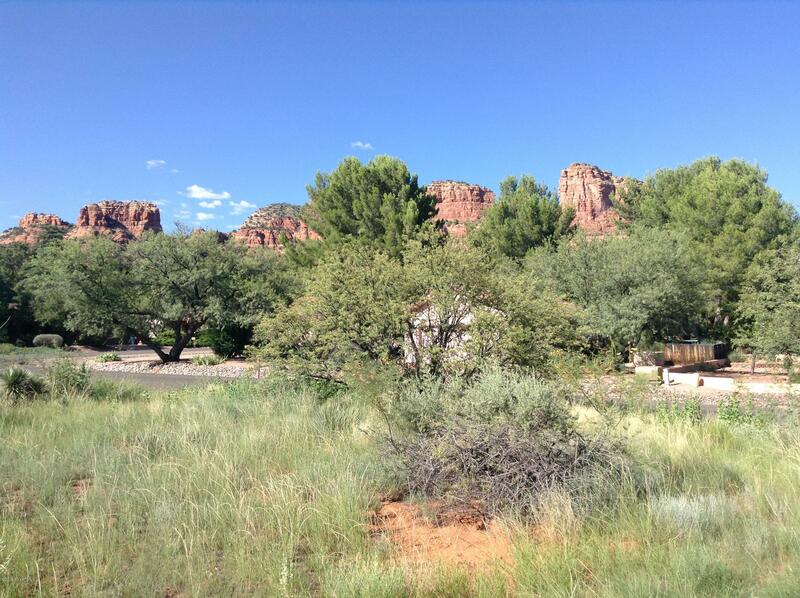 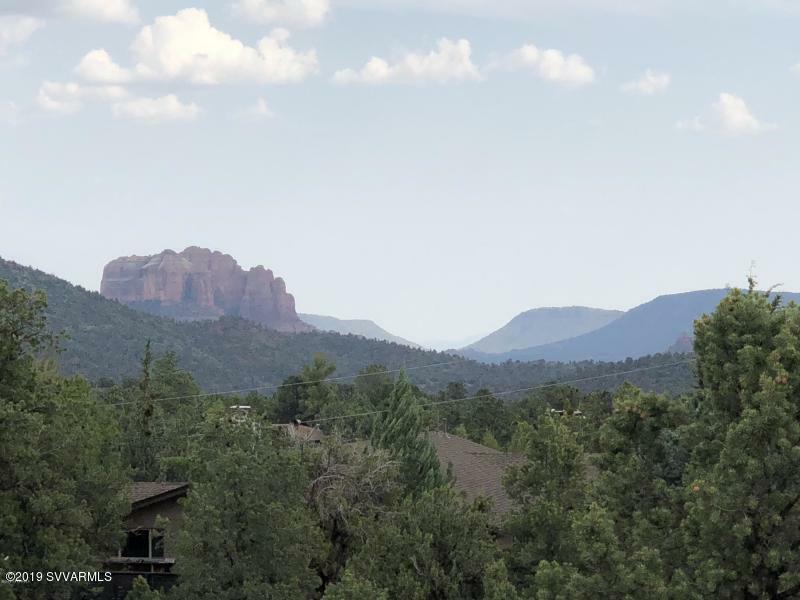 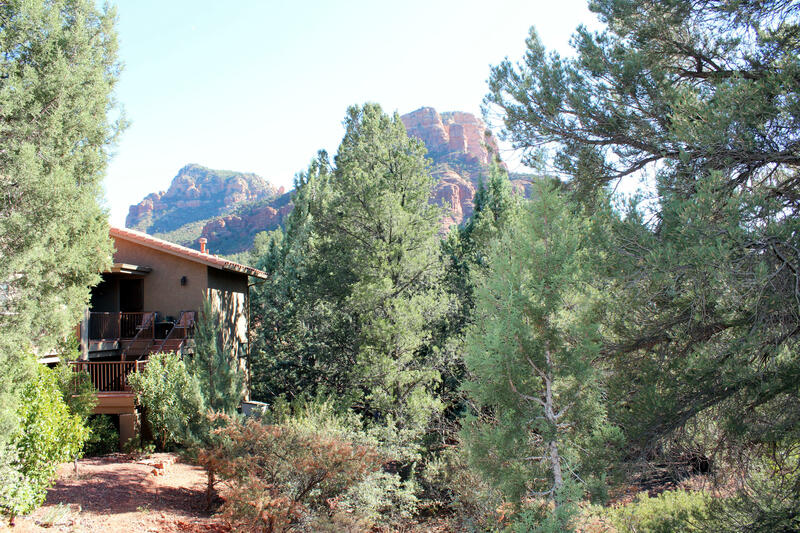 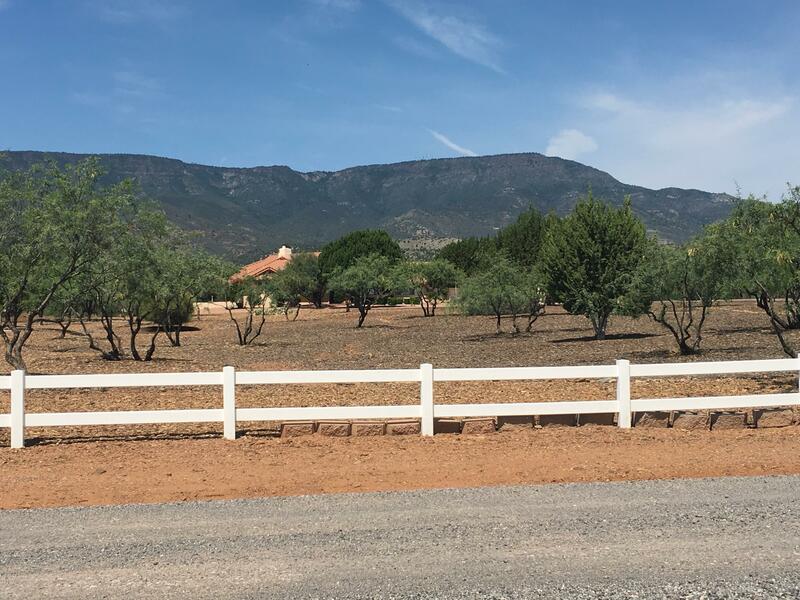 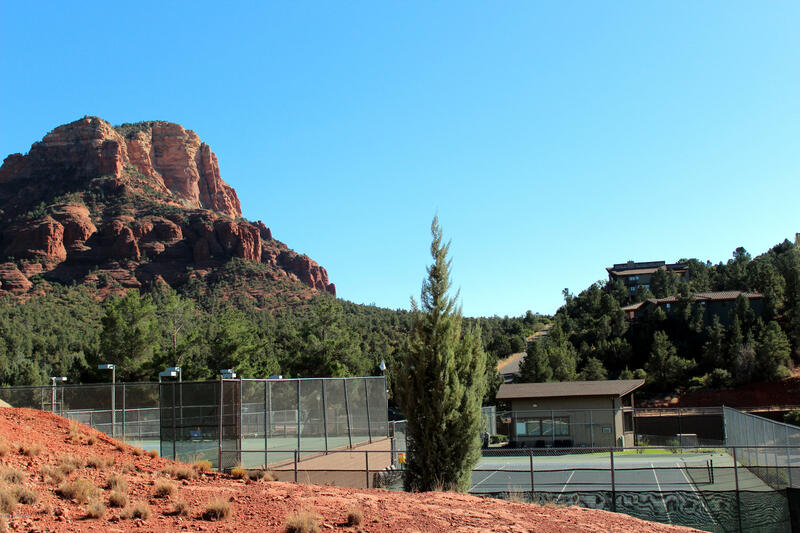 Sedona Vacant Lot located in the heart of Sedona near Oak Creek! 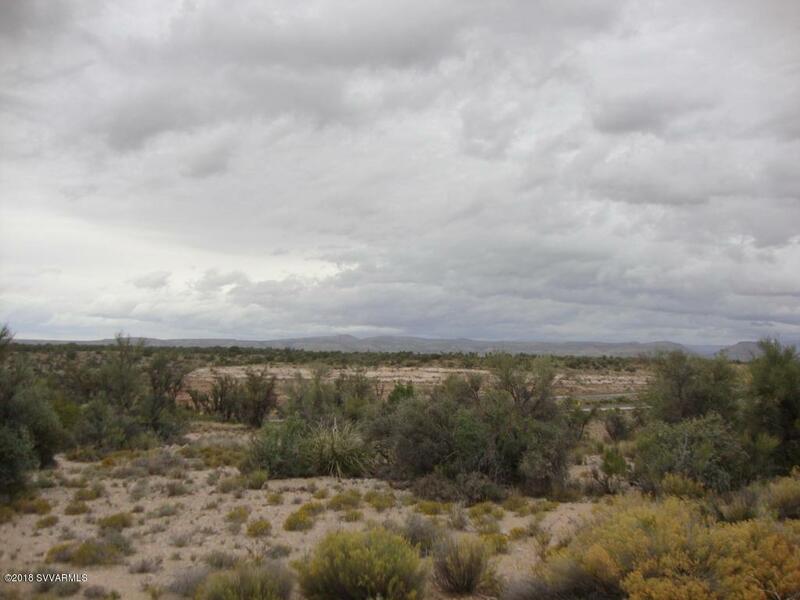 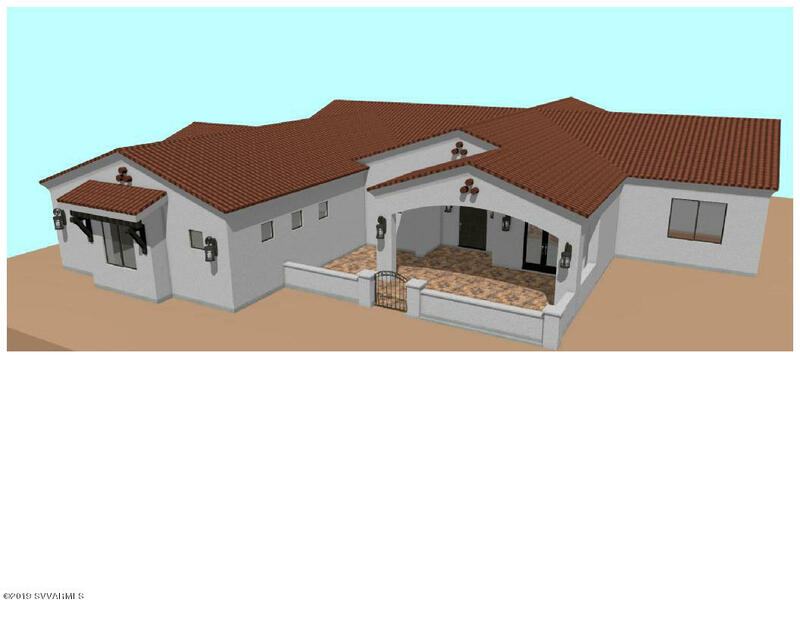 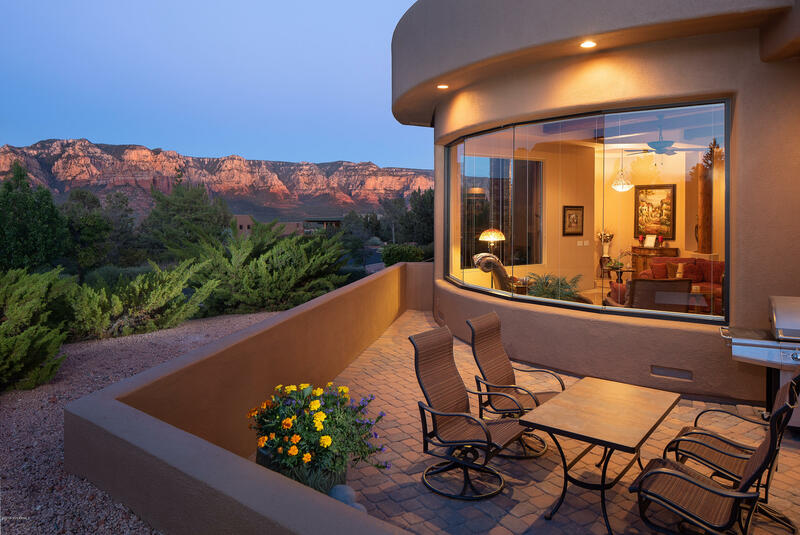 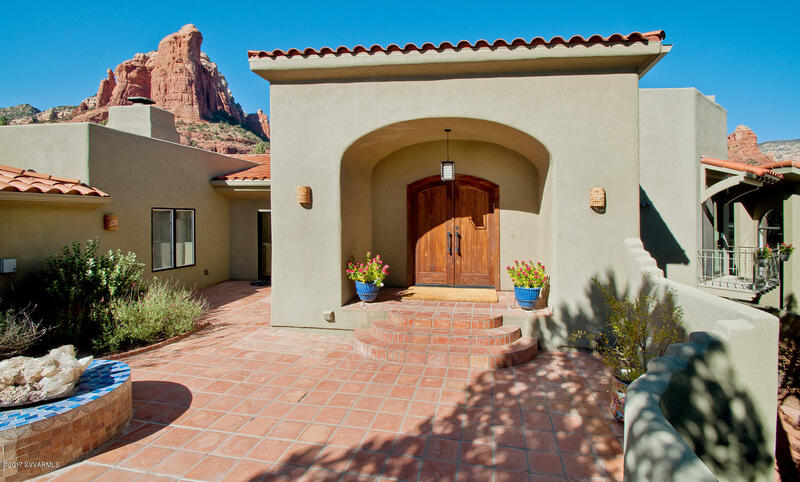 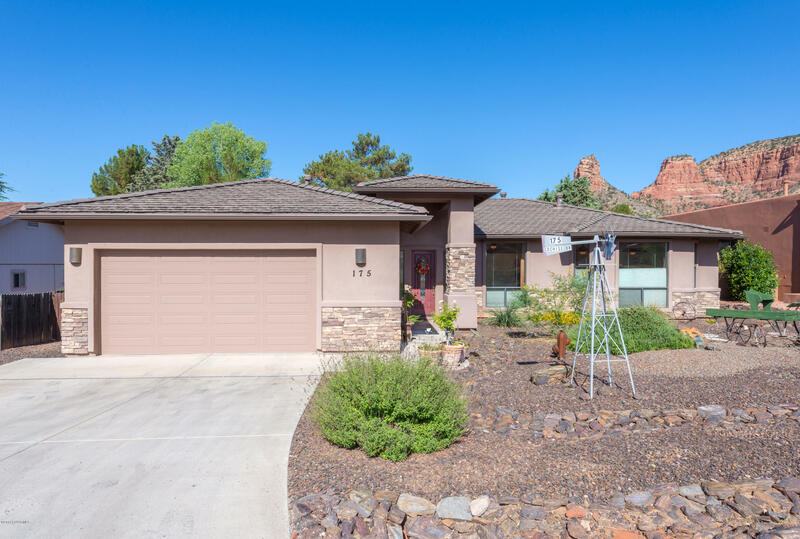 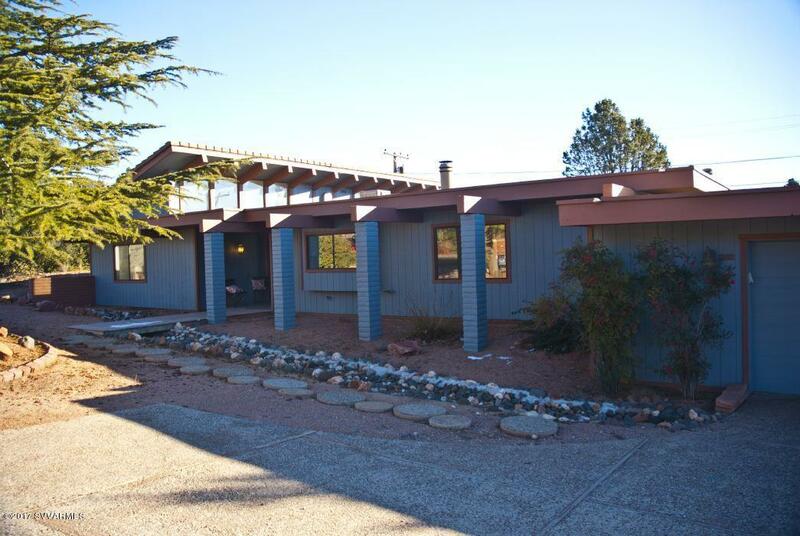 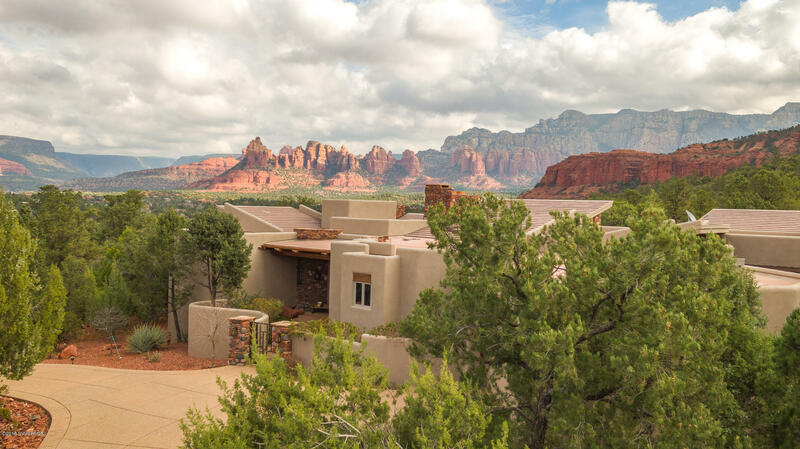 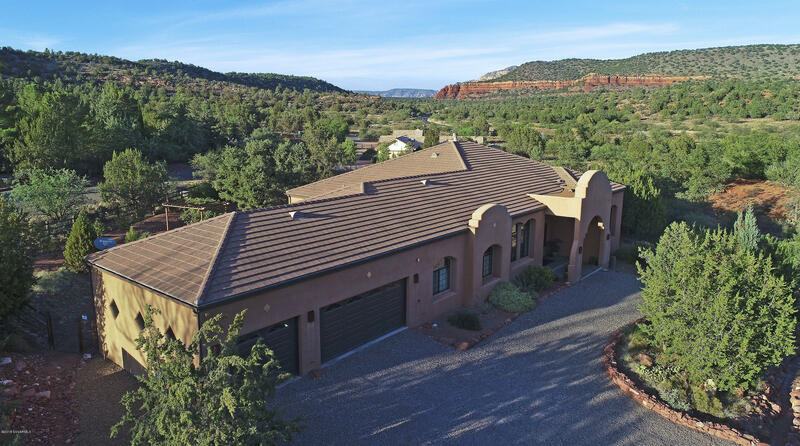 Great Red Rock Views and a Cul-de-sac location with a natural wash going across the back provide natural beauty and ample space between neighbors. 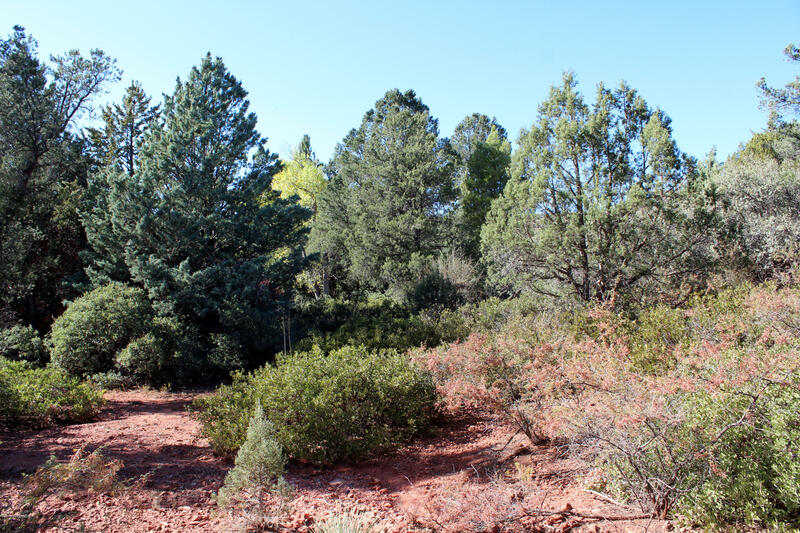 Gently sloped lot with utilities to the lot line and sewer available, provide the perfect building site for a split-level home with walkout lower level (see neighboring properties for examples). 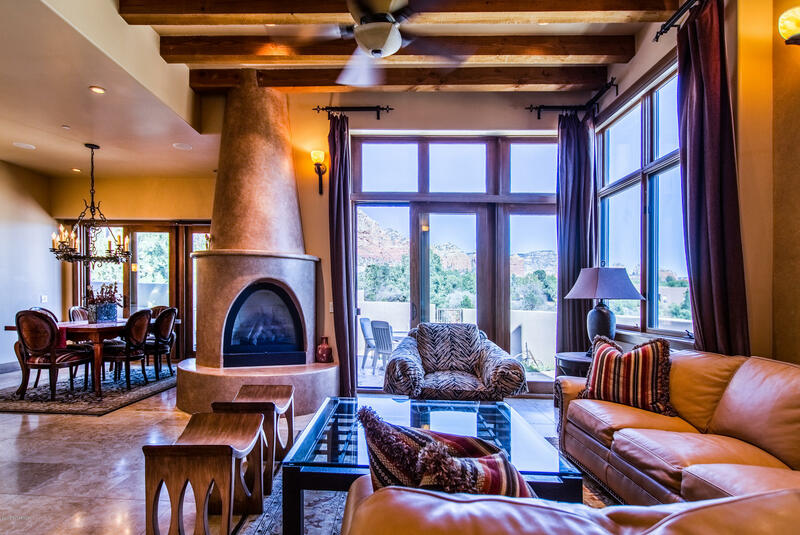 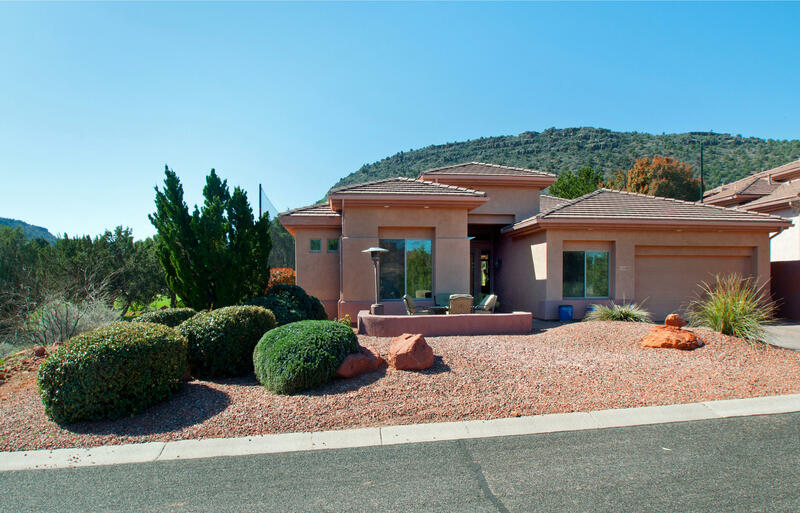 Located near Poco Diablo Resort allows easy access to tennis, golf & fine dining. 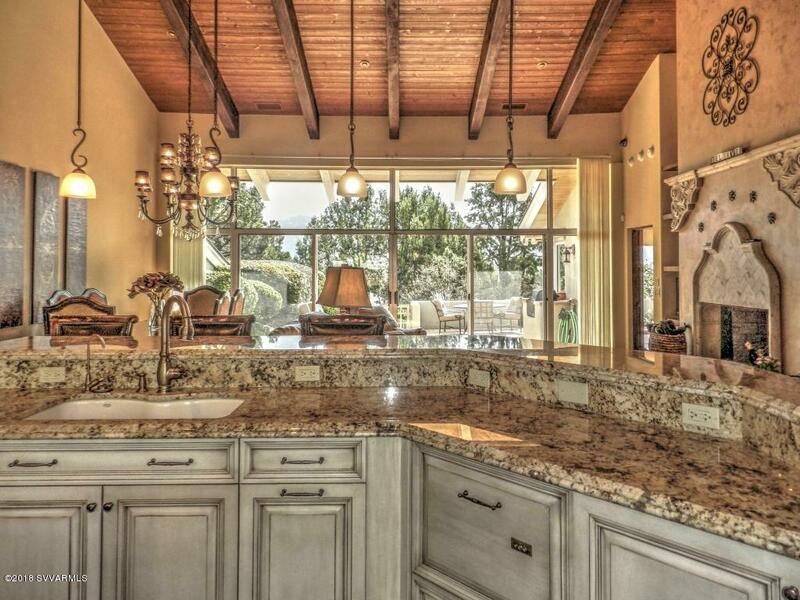 For more information, contact listing agent.